Climbing, hiking and camping. These are all things I have not really done outside of more casual occasions, yet those times live on as warm memories inside of me. Despite being years ago since I last did any of these, my fondness remains the same as if it was yesterday. If possible, I would like to give them a try again – especially in the case of climbing or hiking. The more casual strolls, which could barely be labelled hikes, have been when I’ve travelled to Hawaii, mostly following some easy and touristy trails. It could either be through a forest or upwards a mountain, but it was never anything particularly challenging other than not wearing yourself out in the heat. If I go there again I would love to explore some more difficult places. In high school, however, we once did an excursion. It was a terrible day by all means, being just a few weeks into the first year when nobody knew each other. Furthermore, we had to travel a bit by bicycle in so-so weather conditions and were later divided into two groups – one more or less being placed in a swamp and the other on refreshing meadows. Guess which one I ended up in! Before heading home, however, the teacher told us to come with her on the final part of the excursion. Nobody knew exactly what it would be about beforehand, only that we needed durable clothes and possibly some food. 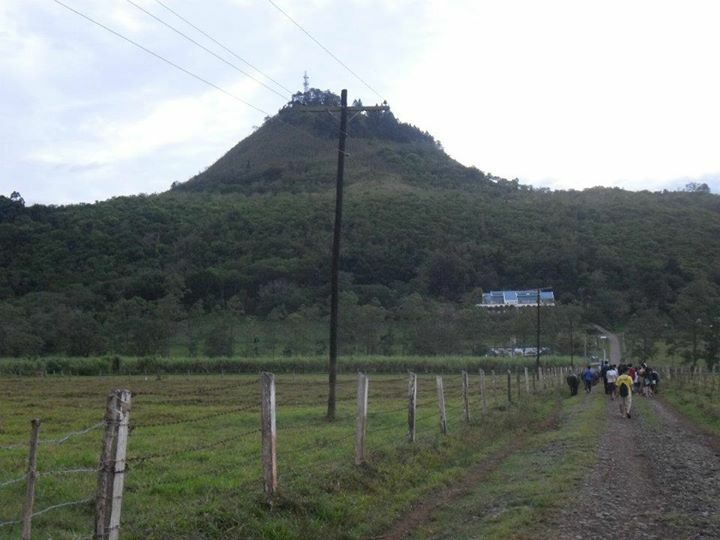 It turned out we were supposed to climb up a mountain! It was by no means a long or challenging feat, but it was incredibly fun. First you had to make your way through some tight tunnels before eventually reaching a vertical wall requiring you to climb using a rope. When we were all on top of the cave, or the very small mountain depending on the label, we sat down and had something to eat while enjoying the view over the forest with the sun about to set in the distance. That moment alone really whet my appetite for further climbing or hiking adventures. Sadly, this is very hard to come by in Sweden as they are few and far between if you want spectacular views. Caves are easier to come by, and while also fun, they are simply not the same thing. This is one of the reasons why I would like to travel to Japan one day, however ridiculous it may sound. Japan is a very mountainous country and there are a lot of possibilities to either hike or climb, often ranging from easily accessible to more difficult ones. One mountain I would like to climb in particular is the famous Mount Fuji and see the sunrise, as it would be an unforgettable experience that would hopefully satisfy my hunger created during the excursion in high school. Mount Fuji seems to be the perfect choice as it is not excessively demanding while still requiring some tenacity. 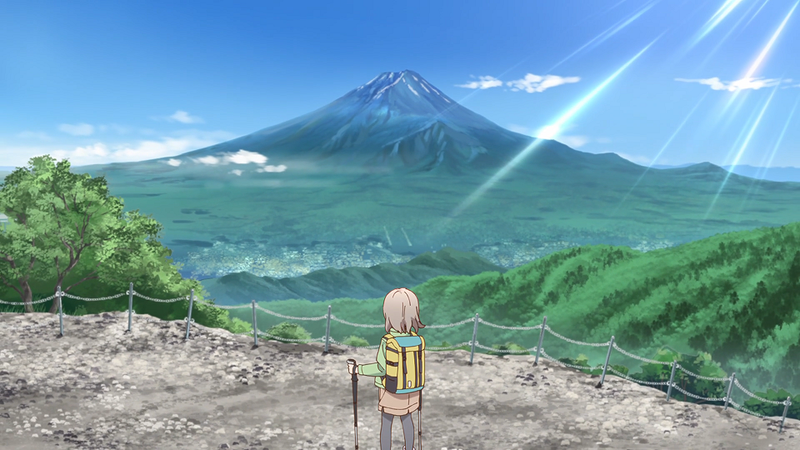 As a result of this, the short story in Yama no Susume 2 where the main characters climb precisely Mount Fuji excited me. The whole series manages to capture the joy of hiking and climbing, so it reminds me a lot of what I felt during the excursion. It also helps how well-produced it is overall, having multiple episodes done by individual persons, and often boasts breathtaking views. 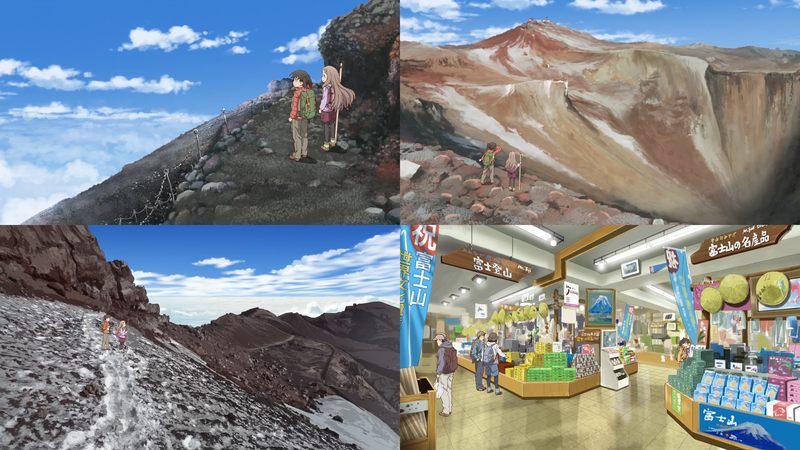 Yama no Susume 2 makes me want to go out on an adventure right here and now. This entry was posted in About the Blogger, Anime, Christmas, Editorials, Personal, Series, Yama no Susume and tagged 12 Days of Christmas, Adventure, Climbing, Encouragement of Climb, Excursion, Hiking, Mountains, Please don't erupt Mount Fuji. one more or less being placed in a swamp and the other on refreshing meadows. Guess which one I ended up in! Can I share my story, too? I’d only hiked/mountain climbed once. Well, it wasn’t really a mountain. It was more of a rocky hill. 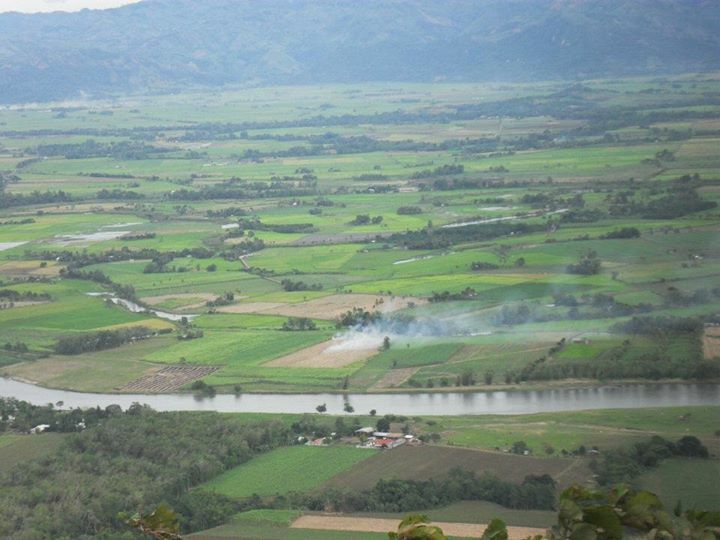 When I was still a first year in college, we had this two-day field trip outside the town to the more mountainous and green areas in the main island. Our main purpose was to do some sight studying on the carabao center, where these huge creatures are being raised and milked, and on some of the livestock and poultry raising areas in an agricultural university. 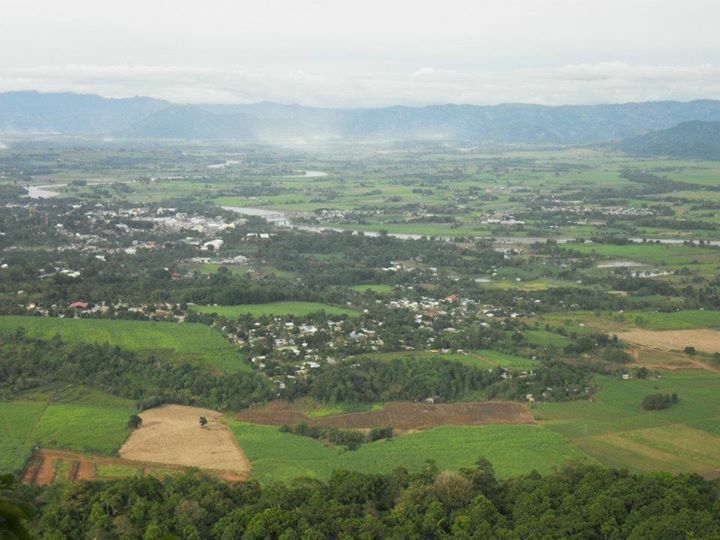 But in the itinerary, ample time was reserved for “mountain climbing” on the nearest peak. The entrance to the trail was just a few hundred meters to the dormitory we stayed in. I wasn’t too excited at first but thought that it’d be cool, because it would be a first time experience! It sure was tough to climb it. We went in pairs, but along the way we met with the other pairs and went further in larger groups. The first few hundred meters were a light exercise–the slope was just slowly ascending. But midway through, it was a lot tougher. It was a lot harder to breath, and there was no point in trying to go fast. So we marched up, taking our time. Of course, we also had short breaks to breath some air (and take some pictures of the beautiful fields surrounding the peak). That sounds like a fun field trip! Glad the climbing went well! The most important thing is to pace yourself. Was it high as you had trouble breathing? The most important thing is to pace yourself. I learned that lesson the hard but fun way. I think it took us around an hour to reach the peak. The peak wasn’t really high, but the slope drastically rose midway through the top, which we didn’t expect. We should go out into the world–especially in nature-abundant, wonderful places! I consider myself a nature lover, but don’t have that much freedom to explore places out of town. Your Honey & Clover post actually reminded me of my desire for soul-searching. When I was watching the series (that was long ago), the Takemoto soul-searching arc really affected me. Even until now, I want to do what he did. I’ve haven’t really had any field trips in school, sadly. I’m not sure how common they are in Sweden overall, in fact. There was one or two in the earlier classes, but not anything noteworthy from junior high school and up. I’m a bit jealous! Even until now, I want to do what he did. Summer 2015, let’s go? Hah! Thanks. 🙂 And I really thank our teacher for that wonderful experience. Field trips are not that common here, but they’re not an alien activity either. In our country, camping is the equivalent to field trips in our elementary school days. Participation in girl and boy scouts camping is kinda compulsory here, you see. Have you ever done camping? In college, though, field trips are not commonplace, but my university specially conducts these because the teachers are trip-loving people. Where do you think you wanna go? 🙂 Overseas? Countryside? I see. We don’t have anything like that here, sadly. Field trips are rather “alien”. On university level there tends to be ones to specific companies, though, even if it depends on what you study. This in turn is a good gateway into the market. But… that’s not exactly the most exciting type! As for camping I’ve kinda done it, but I probably wouldn’t call it that. It was back in elementary school/middle school (not entirely sure which grade) when we had a field trip. It was just an overnight stay in a semi-popular forest area not too far from the city, a repeat of a longer stay from a year earlier (which I didn’t participate in). We could choose to either sleep outside in a tent or inside a lodging and I chose the former. I mean, it as new and exciting! So “camping” in this sense mainly meant sleeping outside in a tent (a few hundred meters away from the lodging). Food and such was all carried out inside. The only other instance I’ve experienced something similar was during another excursion in high school – this time during winter season. The chosen day was insane, by the way, being very cold and windy. I mean, it made for a memorable experience, but it wasn’t a very good… chosen day to go through with it. We were divided into small groups (3-5 people) and given a map by our teacher with a destination. We were supposed to ski there, following the ski trail, and make a camp (the teacher was already there with the necessary equipment). So it meant we had to ski quite long (not entirely sure, but perhaps 10km, including returning, in total? (sadly I don’t remember the route)) under harsh conditions, then make camps in the snow, protecting us from the wind, and prepare food before returning home the same day. It was a messy and not really well thought-out, especially considering how cold it was (nobody was prepared as the temperature dropped a lot that particular day). Still… I guess it could count as “camping”… maybe? Now that I think of it, there has been other instances too when we’ve more or less been dropped in a forest and told to go to a location (outside of orienteering). The forest is more or less located next to the city, though, so it’s not particularly exciting. Still, I find those things surprisingly fun.